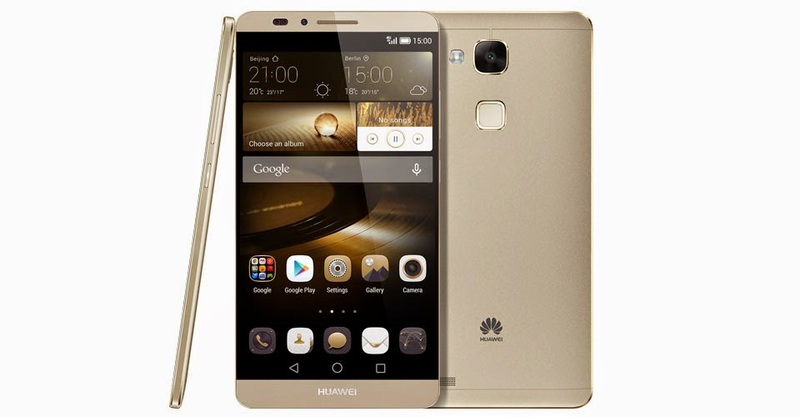 Huawei’s announces its latest flagship, the Ascend Mate 7, last Friday in the Philippines. The device is the successor to the 6.1-inch Ascend Mate 2 and is positioned to compete with the likes of Galaxy Note 4, iPhone 6 Plus and LG G3. The naming convention might be confusing since there are no Ascend Mates between 2 and 7, this is because the Chinese giant wants to bring the new device in line with the G7 and P7. In terms of construction, the phablet has an aluminium body and smooth matte finish which give a nice premium feel with minimal bezels. It’s a svelte phone despite the size and is considerably light at 185 grams. The device boasts a 6-inch full HD display and sports its proprietary HiSilicon Kirin octa-core processor alongside 2GB/3GB RAM. This Android KitKat powers the seamless performance of this handheld underneath the Lenovo-designed skin. It also sports a 13MP camera, 16/32 GB internal storage and LTE connectivity. All of these hardware is supported by the 4100mAh of battery. Like the Apple’s Touch ID, it also features a fingerprint scanner at the rear of the phone. 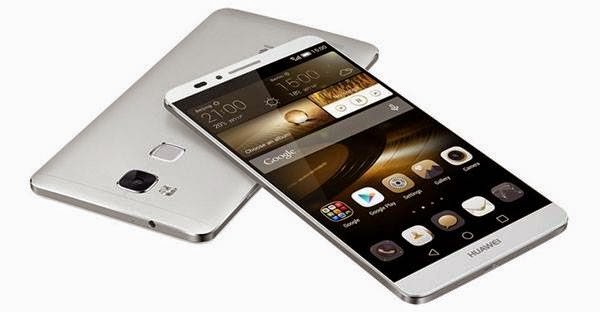 Ascend Mate 7 comes in two variants, the 16GB and 32GB models. The limited edition Ascend Mate 7 Rose Gold is already out in market for Php 27,890.